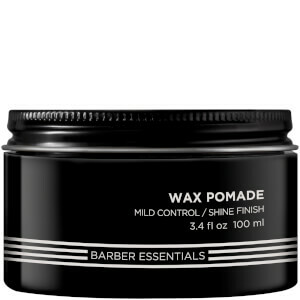 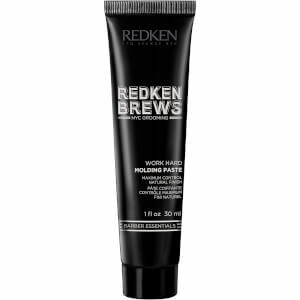 Suitable for all hair types, Redken Brews Men's Wax Pomade delivers mild, flexible hold that remains reworkable throughout the day. 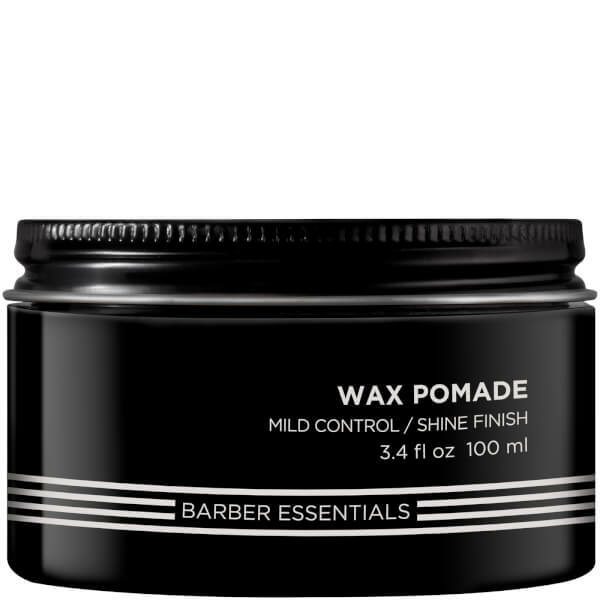 Easy to apply, the water-based formula is ideal for creating polished, slicked back and pompadour styles with a natural-looking shine. 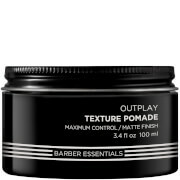 Aqua / Water, Peg-40 Hydrogenated Castor Oil, Ppg-5-Ceteth-20, Steareth-20, Propylene Glycol, Glycerin, Disodium Stearoyl Glutamate, C12-15 Alkyl Benzoate, Octyldodecyl Neopentanoate, Phenoxyethanol, Oleth-10, Parfum / Fragrance, Caprylyl Glycol, Citric Acid, Sorbic Acid, Benzoic Acid, Disodium Edta, Bht, Limonene, Hexyl Cinnamal, Ci 77891 / Titanium Dioxide, Mica, Citronellol, Citral, Hydroxypropyltrimonium Hydrolyzed Wheat Protein.